We support children and families through early intervention as they build a strong foundation for today and tomorrow. Every Child. Every Opportunity. Any Future. Family Centred: We believe every family is competent and capable and adds value to our partnership. Inclusive: We believe all children, of all abilities, have the right to fully participate in every aspect of society. In using validated practices and the best available research to promote continuous quality improvement and positive outcomes. In tailoring services to fit each family. In seeking input from community partners to provide effective community services. 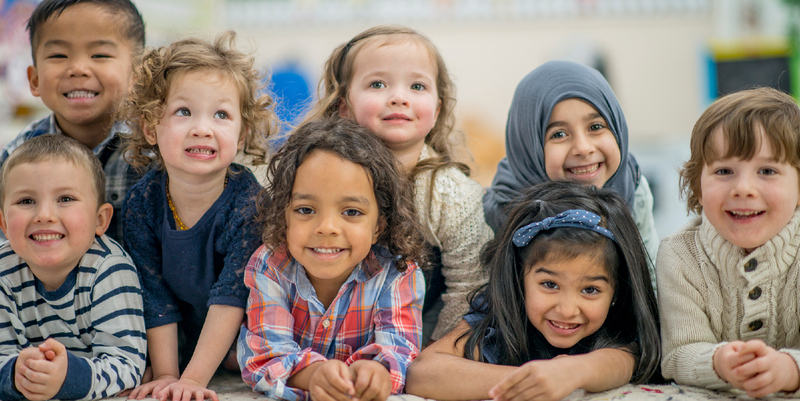 Strengths based: We build and focus on the skills, knowledge, gifts, resources, challenges and cultural beliefs of the children and families we support. Timely: We respond in a timely manner striving to ensure no child waits for service.